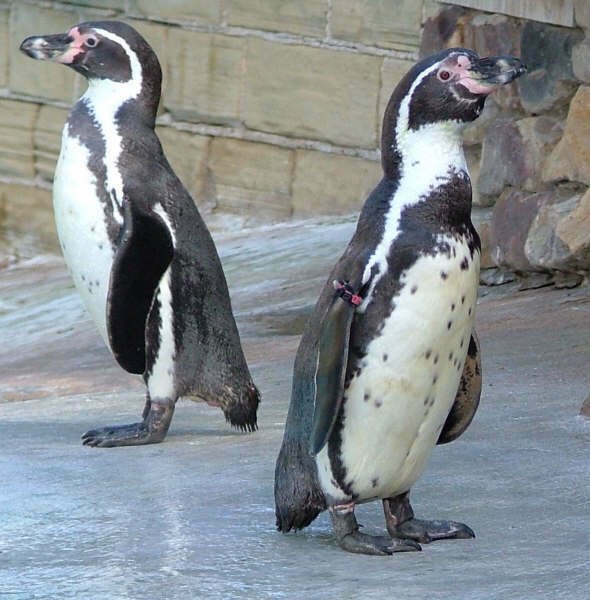 Entry to watch the Penguin Feeding & Talk is included with a Grounds & Below Stairs ticket and is free for members. Join our Bird Garden Keeper and our colony of Humboldt Penguins for a spot of lunch at their daily afternoon feed and talk. 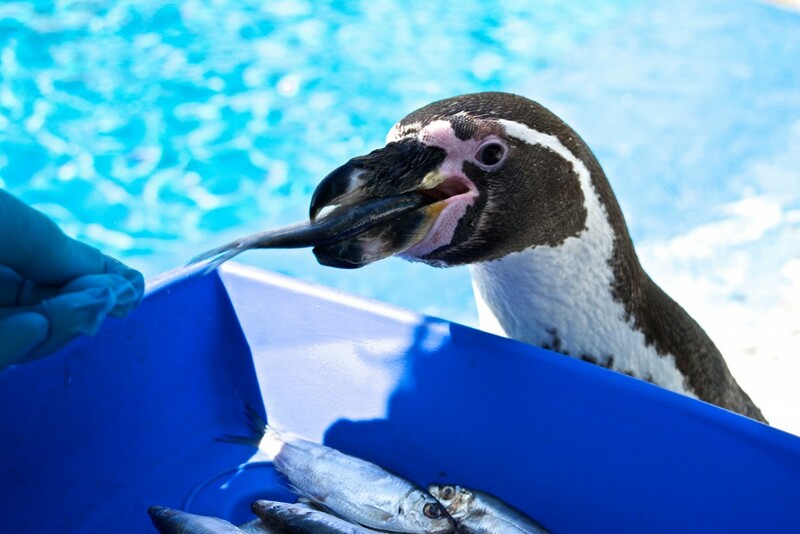 You will learn a little about each of our penguins, where they originate from and what they like to eat. Can I feed the penguins? 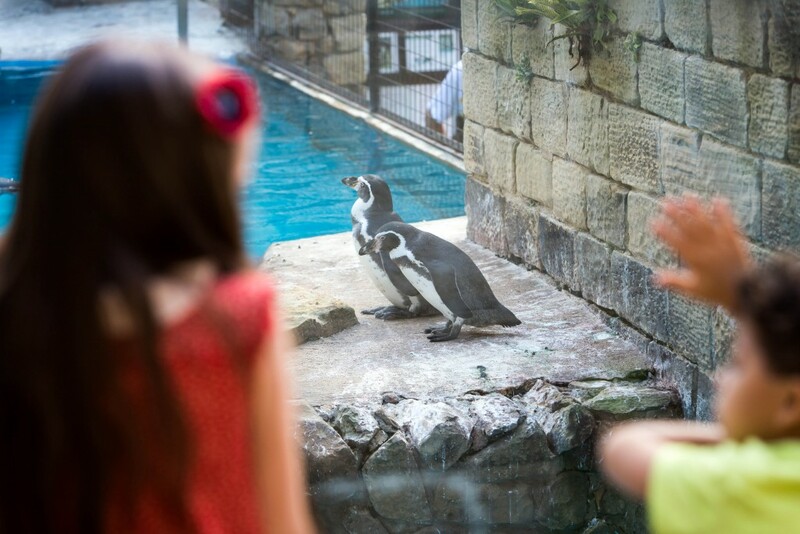 Did you know you can pre-book to feed the penguins with our Keepers? This is a popular activity and places are limited. 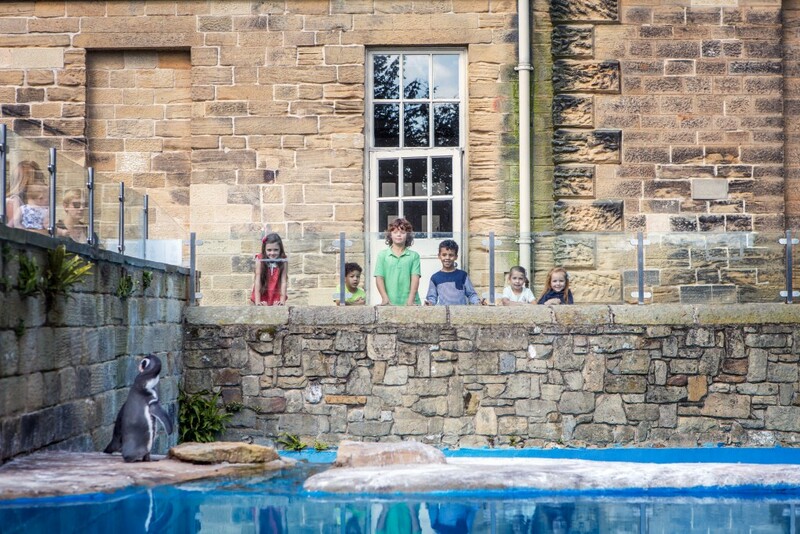 You will need to be aged seven years or above to feed the penguins. Check out this link for further details.